Paper has played a significant role in your life from the time you were born. Your birth certificate is more than just an official form: It holds sentiment and acts as physical proof of your existence. Paper is a staple in our everyday routines, too. Your toothbrush was sold in paper-based packaging, your morning coffee was probably made with paper filters and your breakfast likely involved some form of paper packaging. Paper is ubiquitous. Some Americans prefer paper options to pay bills and statements. It serves them a reminder to pay the bill, acts as a record of the transaction and cuts through digital overload (how many emails/texts/social media tags do you get in a day vs. letters in your mailbox?). However, some companies are restricting consumers’ access to paper bills and statements. Instead of offering a choice between paper or online statements, it’s become practice to just enroll consumers for "paperless statements" — sometimes without notice, and sometimes with an added fee. A new coalition called Keep Me Posted, formed by consumer groups, charities and businesses, is working to protect the communication rights of every American. Keep Me Posted works to protect our right to choose how we receive important information — on paper, electronically or through some other method of communication — from service providers such as banks or utilities. Not all Americans have internet access, and of those that do, not all have high-speed service. This is especially true for those in remote, rural areas where digital options are just not available. Paper bills and statements are critical communication for Americans who use them to manage their finances. In addition to access, digital fraud is highly prevalent, and it has become increasingly risky for financial information to solely be stored digitally. 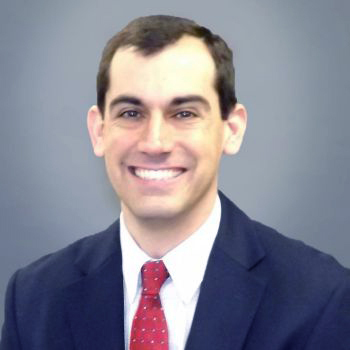 Data breaches have become almost commonplace, paper alternatives have emerged as safe holders for financial records and other important, personal information. 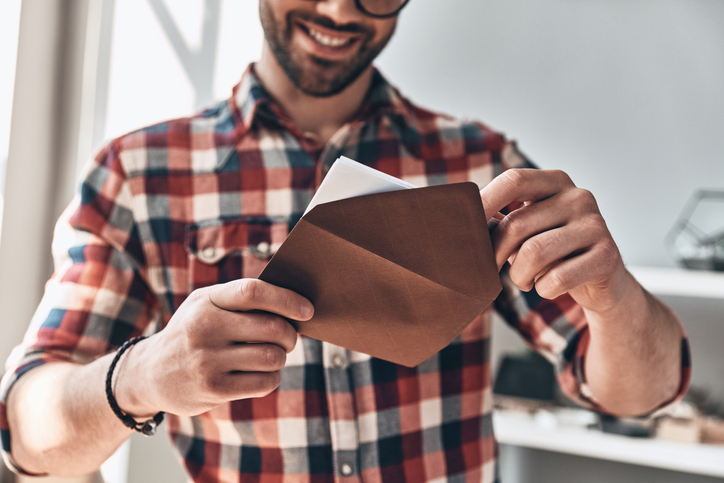 If you have automatically been switched to digital statements, contact your service provider or bank and ask them to revert you to paper communications. Keep Me Posted offers a letter template for assistance with this. 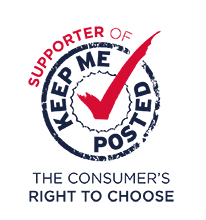 Tension Corporation is a partner of Keep Me Posted through our association with the Envelope Manufacturers Association, and believes that it is every consumer’s right to choose how they are contacted by service providers, free of charge. Contact us for more details.